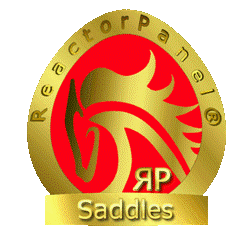 ReactorPanel Saddles are Hand Made in Walsall, England as they always have been. 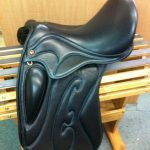 Manufactured to a very high standard in the best English leathers available and now Italian Calf. 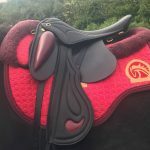 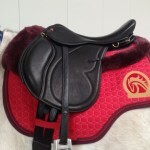 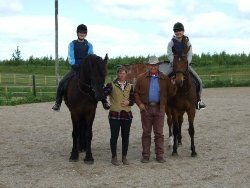 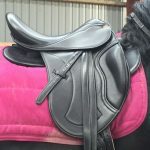 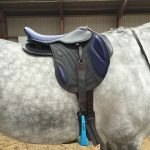 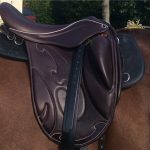 They are made to last a life time if cared for in the recommended way, we often adjust our first generation saddles and still sell them second hand when they become available and some of these are over 20 years old . 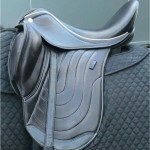 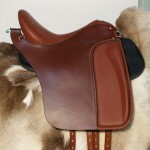 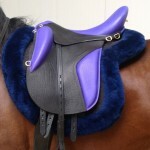 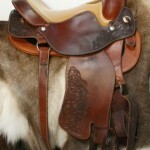 We are pleased to present our Second and Third Generation Saddles.